Gov. Mills is reviewing her options following the decision by the federal government that the state must repay $72 million stemming from when the psychiatric hospital was decertified. AUGUSTA — Maine has lost its latest battle in a yearslong fight involving a state psychiatric hospital and $72 million in funding that federal officials want back. The U.S. Centers for Medicare and Medicaid Services last week rejected former Republican Gov. Paul LePage’s last effort to keep Maine from repaying the funds. Democratic Gov. Janet Mills said she’s reviewing all options, but didn’t specify what avenues she could pursue. 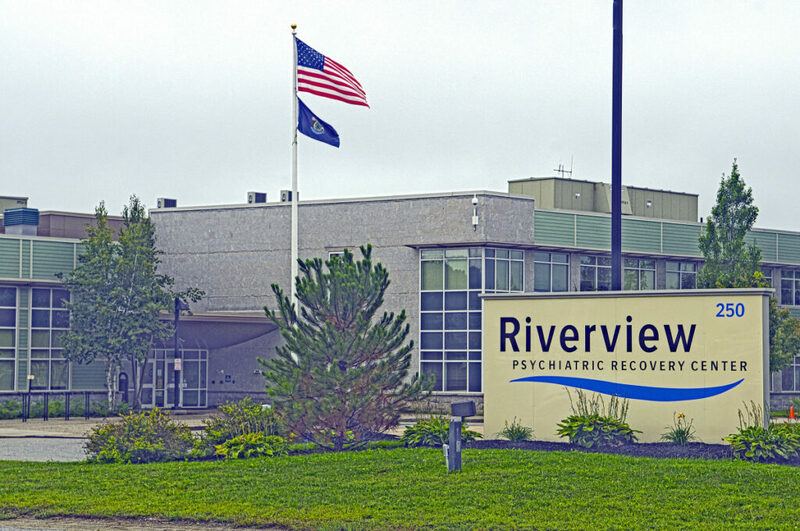 The 92-bed Riverview Psychiatric Center recently regained federal certification, which it lost in 2013 over deficiencies that included the use of stun guns and pepper spray, the improper use of restraints and seclusion of patients, poor record-keeping and medication errors. In 2014, a federal official told the Portland Press Herald that the LePage administration was not allowed to draw down Medicaid money for Riverview because the facility had been decertified. But the state did so anyway for more than three years, at the rate of about $3.5 million to $4.6 million per quarter, according to a June 7 letter to the state from Richard McGreal, associate regional administrator in the CMS Boston office. Trish Riley, an adjunct professor at the University of Southern Maine’s Muskie School of Public Service, told the Press Herald in 2014 that state officials should have realized that any funding used for a decertified facility was only a stopgap to keep the place running while it worked to become recertified. LePage claimed in March 2017 that the decertification was an act of political retaliation by former President Obama. But even after Obama left office and Republican President Trump took over in 2017, the hospital continued to lack its federal certification. Federal officials in 2017 said Maine must repay $51 million in federal funding used for Riverview while it was decertified. The penalty has since grown. Maine appealed the decision and lawmakers set aside $65 million to repay the money. Maine was hit with a $14 million federal funding cut last year.